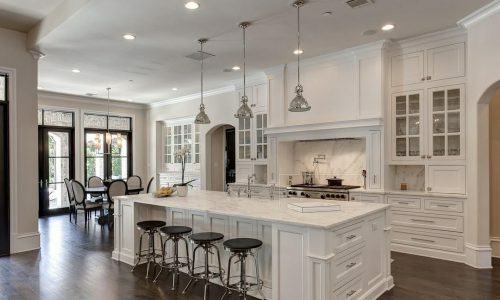 Kitchen remodeling is a very exciting endeavor, but have you considered every aspect of what you need in your Chicago home? Everyone has a different cooking style. Some people need more storage while some need more cooking space. When considering your space, these are important things to keep in mind. If you’re short, cabinets that you need a ladder to climb may go unused. Perhaps that space can be used better. Likewise, it is important to consider the appliances you need and use frequently. Refrigerator. Refrigerators have a lot of variety in size. If you have a large family or store a lot of food frequently, you may need a larger fridge. If you use a lot of freezer space, you may want a fridge that is half fridge, half freezer. Perhaps you want to prioritize shelf space vs. drawer space. Range/ Cooktops and Ovens. Some people love to bake, some people prefer using the stove. This can help determine whether you want a range (combined stovetop and oven) or a separate cooktop and oven. Microwaves. Microwaves are handy for people who need to cook something quickly, to heat up leftovers, or to thaw meat. Microwaves can be stored on countertops or built into your cabinet space. Each appliance decision is deeply personal, but important to keep in mind. For the more difficult decisions, S&L Construction is here to help. 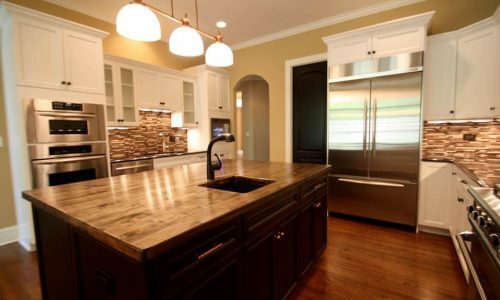 For kitchen remodeling of any Chicago home, give us a call. We would be happy to help. 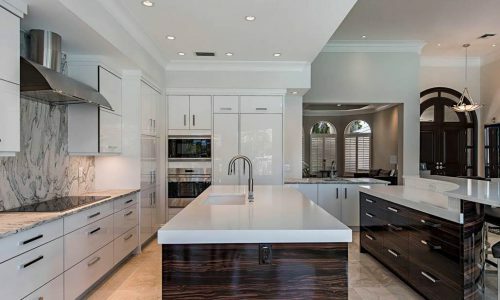 Established in 1984 S & L CONSTRUCTION INC. is a privately remodeling & rehab contractor specializing in the remodeling and acquisition of residential properties located in the greater Chicago area.